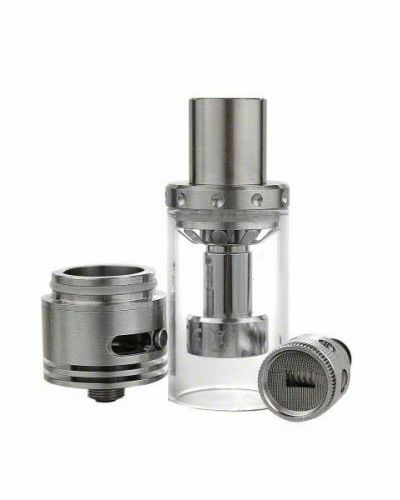 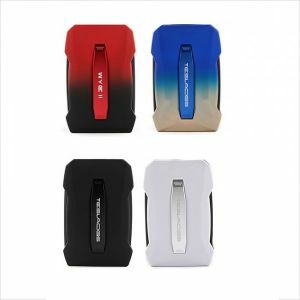 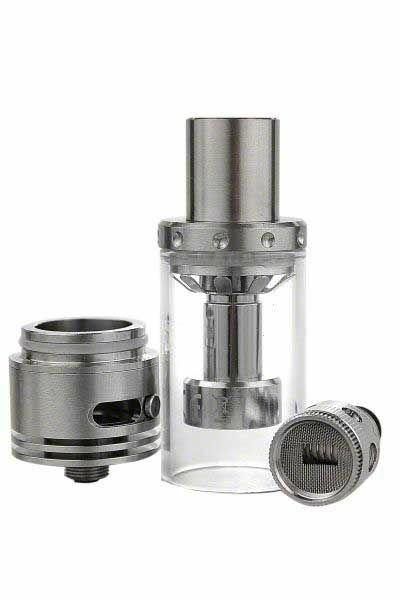 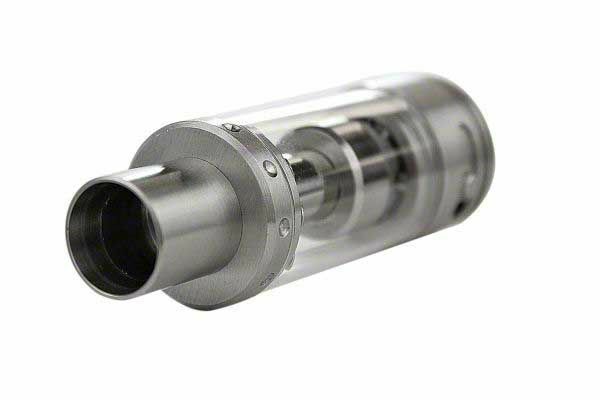 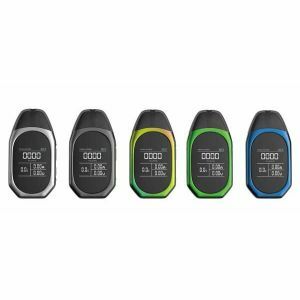 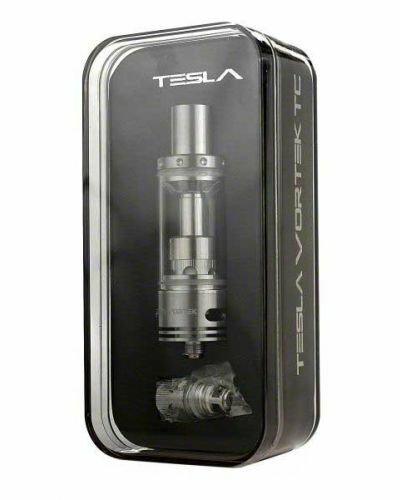 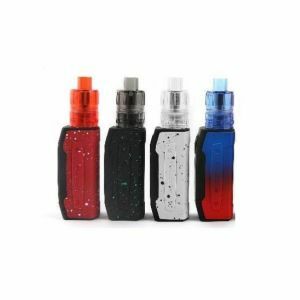 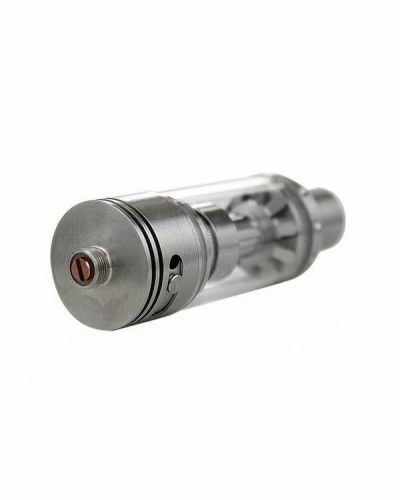 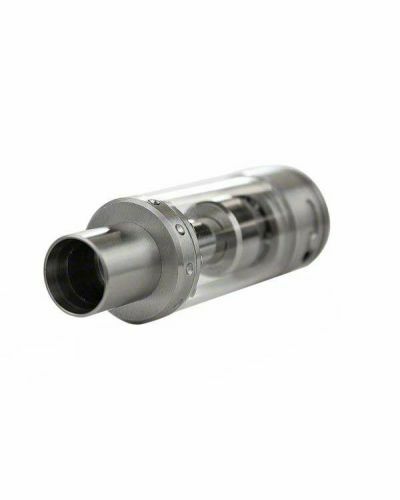 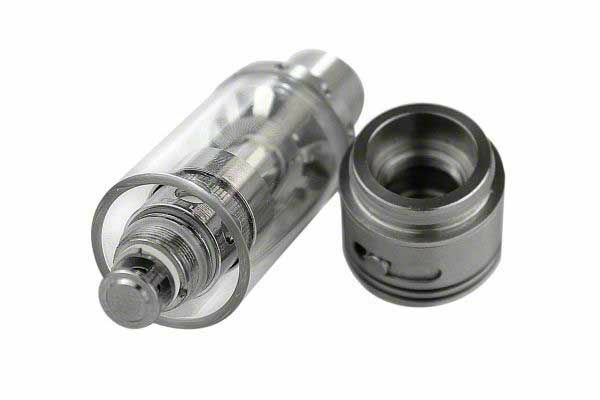 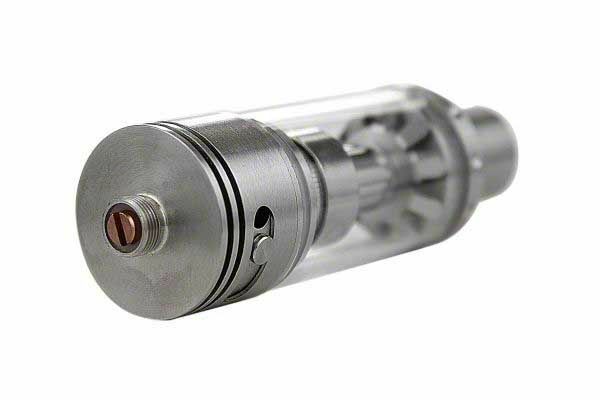 Tesla Vortek Sub Ohm Tank has been added to your cart! 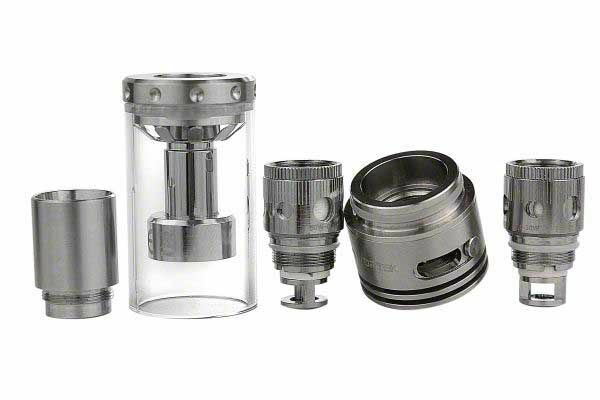 Air Flow, Juice Flow, Kanthal, Nickel, Oh My! 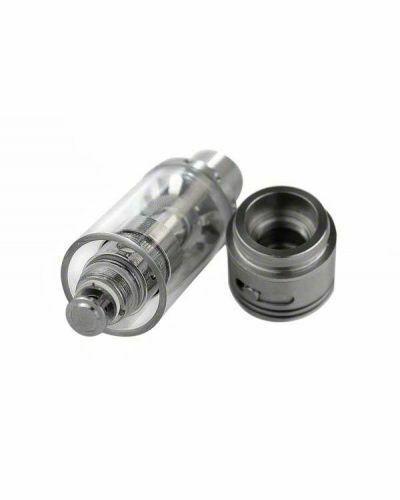 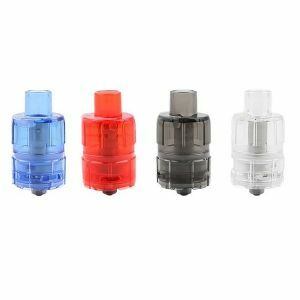 If you want options, this 7ml sub ohm tank is for you! 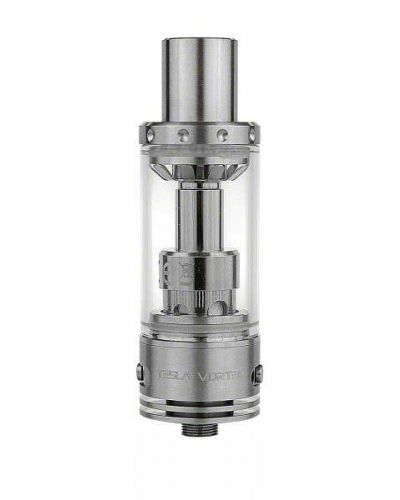 This one is quickly becoming a favorite with the Vapor Beast staff. 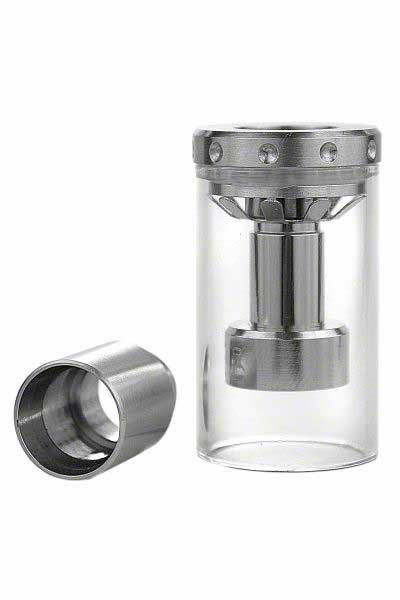 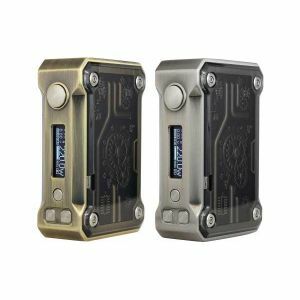 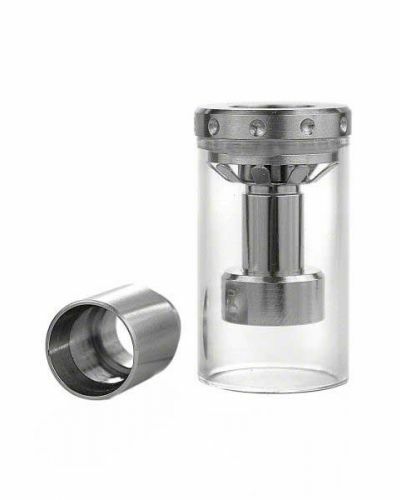 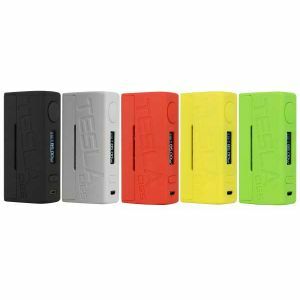 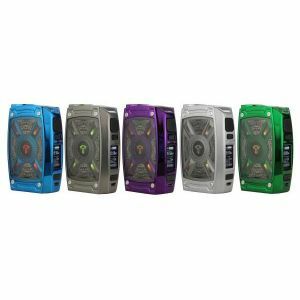 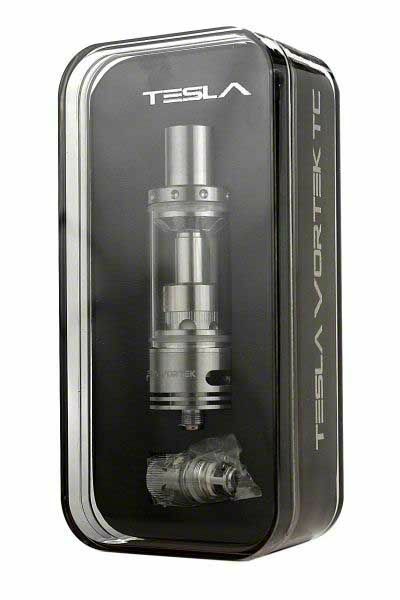 The Tesla Vortek tank can hold 7 mLs and can handle up tp 80 watts with your choice of either kanthal or nickel coils. 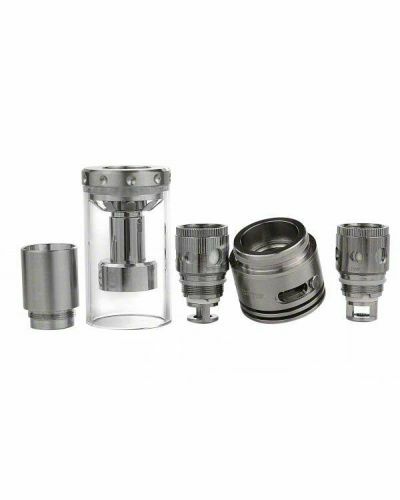 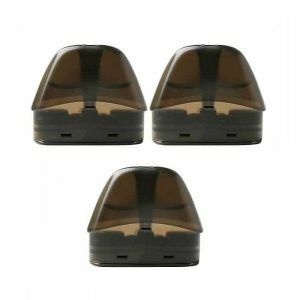 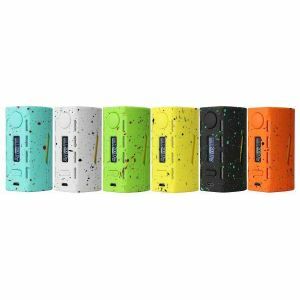 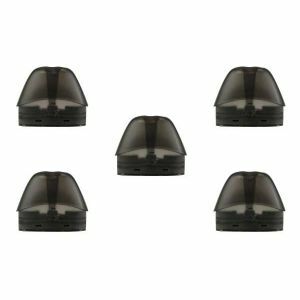 Replaceable coil heads are available in 0.2ohm and 0.5ohm and also feature a unique juice control feature that allows you to change the size of the wicking holes.